The Chase Freedom credit card is considered one of the Best Credit Cards of 2013 in the cash back category on DailyMarkets.com. This credit card issued by JPMorgan Chase allows you to earn money back every time you use it. No wonder it received a 4.8-5 star rating from its satisfied clients because of the unlimited cash back opportunities and other benefits that this credit card has to offer. One of the best deals this card has for its new clients is the $100 bonus cash back reward. If you spend $500 within the first 3 months of membership, Chase Freedom credit card will give you an unbelievable $100 cash back bonus. Note however that balance transfers are not included in this promo. No one likes paying annual membership fees for their credit card. 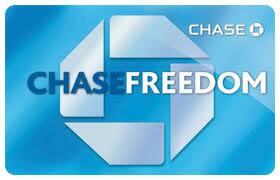 With Chase Freedom Credit Card, there is no annual membership fee charged. So you do not have to worry about renewing your card each year and paying extra fees just to keep using your credit card. By using Chase Freedom Credit Card more often, you can get up to $1,500 cash back each quarter. This is because of the 5% cash back program. To take advantage of this perk, you should activate or sign up by phone, email, text or online through their website. The cash back bonuses rotate among categories each quarter. You can benefit a lot If you are aware of when and which establishments give cash back bonuses. Avail of the 5% cashback when you spend in the said establishments at their scheduled duration. 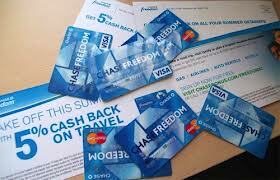 Chase Freedom credit cards also give a 1% cash back on all other purchases. There is no limit to this cash back promo. So the more you spend, the more money you save. 0% APR means no interest is charged when you purchase or move an existing card balance to your Chase Freedom credit card. This feature is available to new card holders and can be applied within the first 15 months. 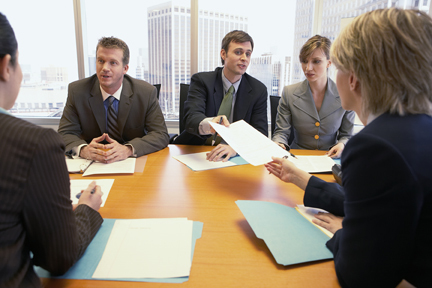 After which, the annual percentage rate of 13.99% to 22.99% will be charged. The interest rate will depend on your credit score. If you are transferring an existing balance from other credit cards, you have to pay a minimum amount for transfer fee. Unlike other credit card promos where your rewards and earnings are limited, there are no earning limits or spending charges for Chase Freedom credit cards. While other reward points and cash back bonuses from other credit cards expire after a certain time frame, your cash back and rewards will never expire with this card. A special free feature added in this credit card is the “Blueprint Program” which helps you save on interest by allowing you to pay for some purchases in full even if you still have a certain balance in your account. So you can pay your gas and grocery bill in full within a month without having to worry about interest charges. Taking advantage of the different perks from Chase Freedom card is not automatic. You still have to sign up so that all your purchases will be credited. If you like getting unlimited cash back rewards that never expire then the Chase Freedom credit card is the right one for you. With all the benefits featured, it is not surprising why Chase Freedom credit card was voted as one of the best credit cards for 2013.